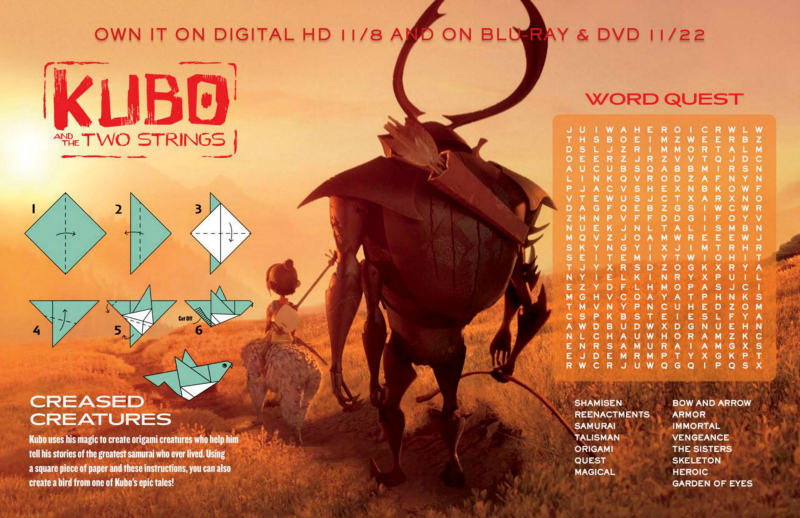 Click HERE to download the Kubo activity page. 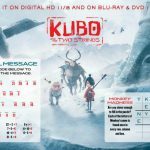 Has your family seen Kubo and The Two Strings, yet? 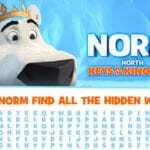 The movie was in theaters earlier this year and is now available on blu-ray, DVD and digital download. 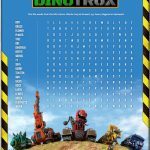 This activity page features a challenging word search and instructions for an origami creature.